Winner of the Silver Award at the DC WebFest! 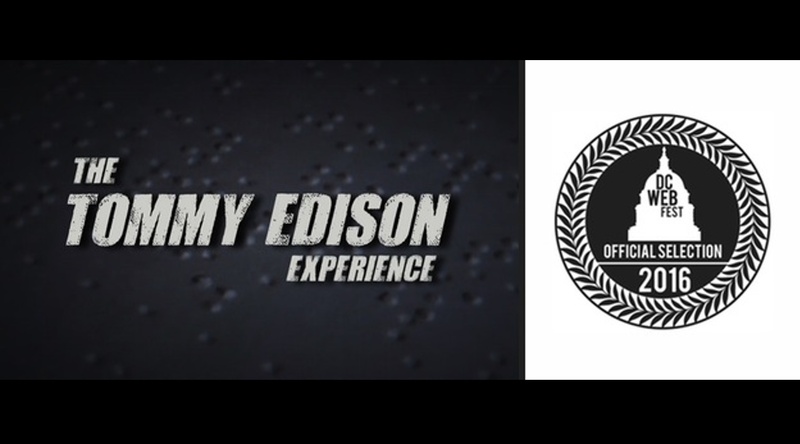 We’re excited to announce The Tommy Edison Experience received the Silver Award in the Web Series Category at the DC WebFest. The 4th Annual DC Web & Digital Media Festival took place on Saturday, March 5th 2016 at the Carnegie Institution for Science in Washington, DC.